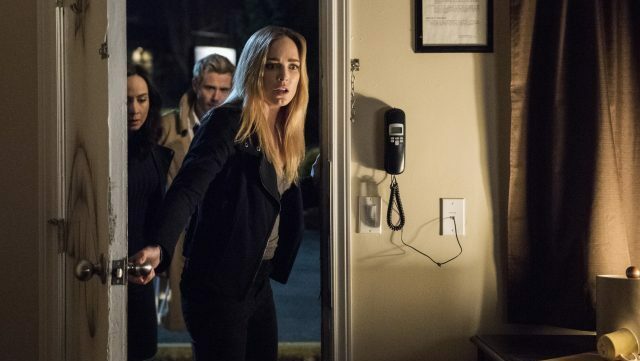 The CW has released a new promo for Legends of Tomorrow‘s upcoming episode 4.12 titled “The Eggplant, The Witch & The Wardrobe,” featuring Sara going inside Ava’s personal hell as she tries to save her from permanently dying.The new episode is set to air on April 22. Check out the video below! DC’s Legends of Tomorrow stars Brandon Routh as Ray Palmer/The ATOM, Caity Lotz as Sara Lance/White Canary, Dominic Purcell as Mick Rory/Heat Wave, Nick Zano as Dr. Nate Heywood/Steel, Maisie Richardson-Sellers as Vixen, Jes Macallan as Ava Sharpe, with Courtney Ford as Nora Darhk, and Matt Ryan as John Constantien. 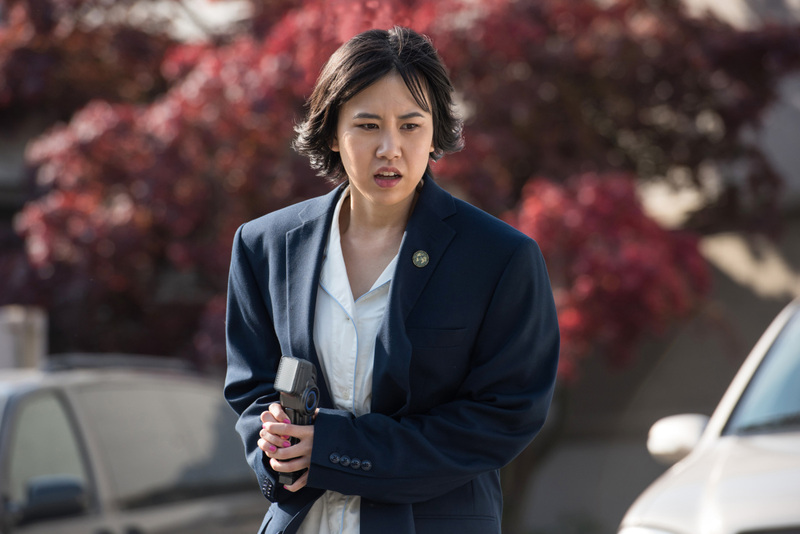 The new season will also include Ramona Young as Alaska Yu, Courtney Ford as Nora Darhk, Matt Ryan as John Constantine and Tom Wilson as Hank Heywood. The post Legends of Tomorrow Episode 4.12 Promo Takes Us to Ava’s Personal Hell appeared first on ComingSoon.net.